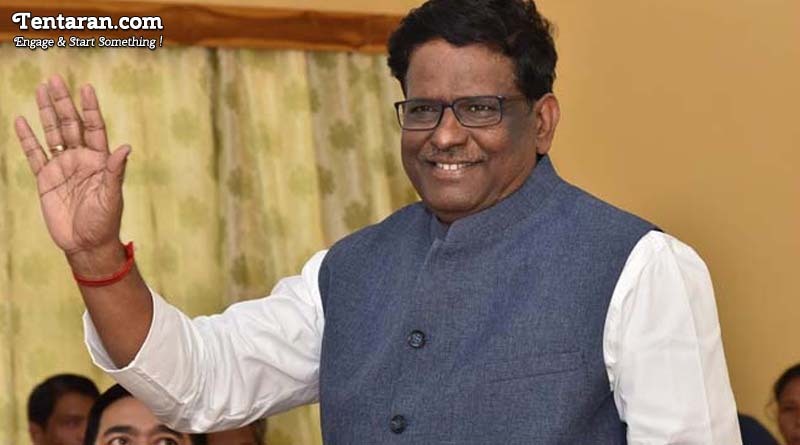 V Shanmuganathan, Meghalaya’s Governor allegedly resigned after 100 members of his staff stated in a letter to Prime Minister Narendra Modi that he had compromised his dignity of the Governor’s House and turned it into a young Ladies club. Mr. V Shanmuganathan has denied the allegations. The letter was signed by 98 workers from the Governor’s house in Shillong and was widely circulated on Social media. The list of wrongdoings in the letter included torture, humiliation and sexual misconduct of staff and officers. Governor was accused of hiring or posting only women in his staff and turning the Raj Bhawan into the place where young ladies come and go at will with direct orders from the governor. Mr. Shanmughanathan was appointed Governor of Meghalaya in 2015 by the central government. He is expected to fly to Delhi today.